Good things can come when you least expect it. That is unless your The Big Show. 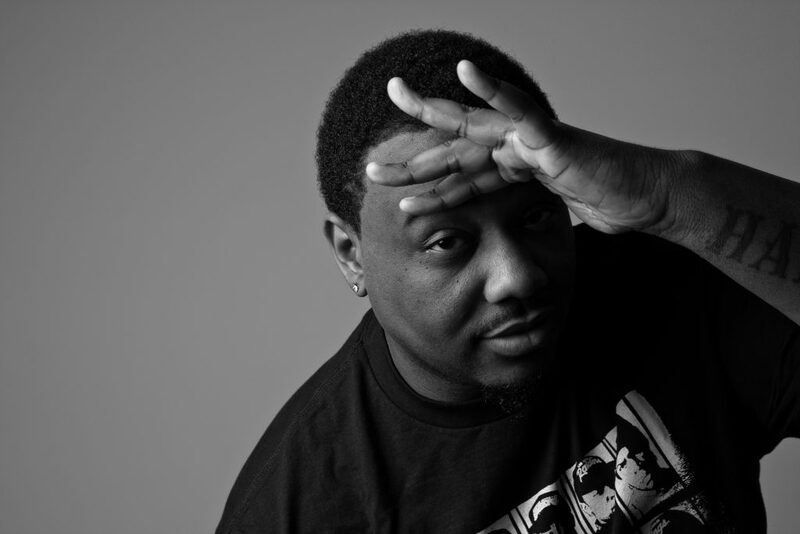 Phonte surprised everyone with a new set of R&B joints with unannounced release Pacific Time. The Foreign Exchange front man keeps it primarily soulful for this project even though he does drop a couple of bars. At only 4 tracks it just enough pique your interest and get many repeats. Kaytranada, BOSCO and Devin Morrison stop by to add contributions to Pacific Time with production handled by Kaytranada, Morrison, Like, Swarvy, Julia Lewis, TK Kayembe and Phonte. Check out Phonte’s Pacific Time stream below.